Propranolol MR is a type of tablet medication taken to treat a variety of problems caused by a fast heart rate. These include high blood pressure, chest pain, situational anxiety, tremors, and an irregular or fast heartbeat. You can buy Propranolol MR tablets from Doctor-4-U to treat migraines. Suffering from migraines can make life very difficult. They hurt to the point where thinking is difficult, impair your concentration and mood, can affect your vision and generally get in the way of day to day life. If you have severe migraines frequently, they can make working impossible and laying down in a dark room feel like the only bearable thing to do. Propranolol MR allows you to manage the problem when you notice the first signs of a migraine forming and so takes away the pain caused by migraines. If you need to take Propranolol MR tablets, you can buy them online safely from a UK doctor such as Doctor-4-U by completing our simple medical questionnaire and getting a certified prescription. They will be dispatched within 24 hours. Have you had your migraines diagnosed by a doctor? How long have you been getting migraines? If you have not previously suffered from migraines, especially you are over the age of 50, it is recommended you visit your GP for further investigation to ensure there is no underlying cause. How often do you suffer from migraines? Are you currently taking, or have you previously tried, any treatments for migraine? Are you currently taking the contraceptive pill? Have you ever suffered with any of the following conditions? Are your headaches associated with any of the following symptoms? Do you understand that you should seek urgent medical attention if you experience any of the following symptoms? Please note: The above symptosm could be a sign of a more serious condition such as meningitis or a stroke. You should seek medical help immediately if you experience any of the above. Are you currently prescribed this medication by your doctor to prevent migraines? Are they effective? How long have you been taking them? Please provide details. Are you aware that this medication should be used regularly to reduce the frequency of migraine attacks, rather than to treat them? You will still need to use an acute treatment, such as a triptan or painkiller, to treat any breakthrough migraine attacks. Please select the migraine treatments you've tried before. Which of the above treatments you tried were effective? Do you currently take them? Do you take any of the medicines listed below? Do you agree to have your pulse checked monthly while you are taking propranolol? If your pulse is below 40bpm you should consult with your GP. Propranolol MR is a medication prescribed to treat various problems caused by a fast and powerful heartbeat. A fast heartbeat can have a domino effect throughout the body and cause a variety of problems including but not limited to high blood pressure, angina (chest pain), situational anxiety and tremors. You can buy Propranolol MR from Doctor-4-U in order to treat migraines, which can be caused or exacerbated by a fast heartbeat. You need a prescription from a GMC/EU certified doctor in order to buy this medication online. To buy Propranolol MR from Doctor-4-U, simply complete our online consultation and if you are deemed suitable, we will dispatch your medication usually within 24 hours. If you are not deemed suitable for Propranolol MR, you will receive a full refund. Do you need a prescription for Propranolol MR? 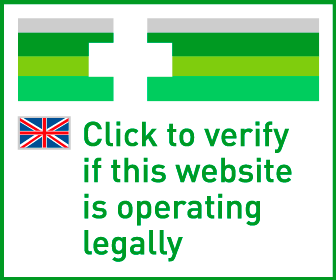 Yes, you need a prescription from a GMC/EU certified doctor in order to buy Propranolol MR online. With Doctor-4-U’s easy consultation process, you can get a prescription for Propranolol MR safely and quickly. Select the item you want to buy, click “Start Consultation” and fill out the short medical questionnaire provided. If you are deemed suitable for your prescription, it will usually be dispatched within 24 hours. If not, you will receive a full refund. How does Propranolol MR work? Propranolol MR contains the active ingredient propranolol hydrochloride, a type of beta blocker. Beta blockers reduce the messages sent to your heart from nerves by blocking the beta-adrenergic receptors. More simply, they make your heart beat slower and with less force, and so it lowers your blood pressure, managing the problems that cause migraines. Although Propranolol MR is designed for those suffering from frequent migraines, your medical history and other medications may mean it isn’t right for you. 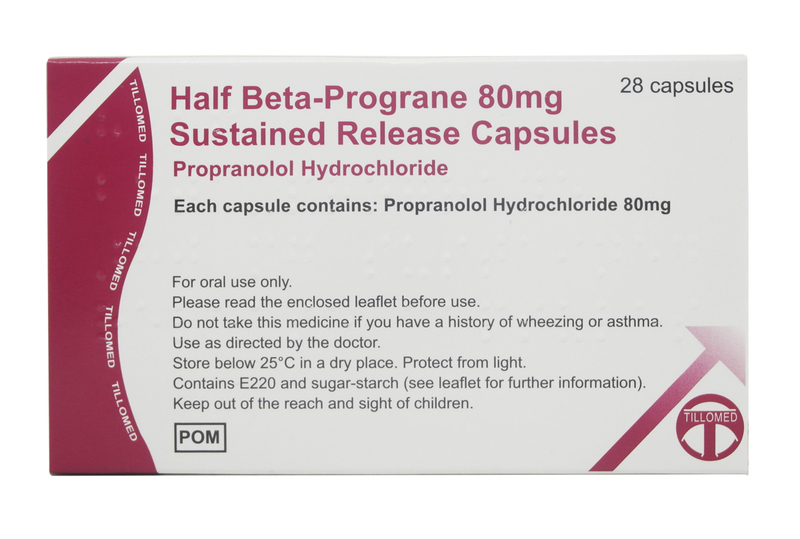 The recommended dose of Propranolol MR is one 80mg tablet a day, swallowed whole with water. Your doctor will create a course to ease off the medicine if you need or decide to stop taking it. Follow this course as suddenly stopping taking Propranolol MR can lead to withdrawal symptoms. Take ONE daily for migraine prevention. Please speak to your GP if no improvement.